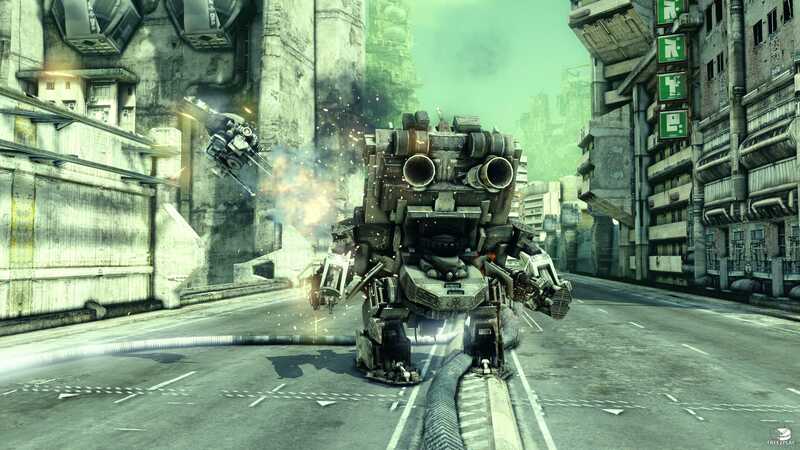 Hawken is a free-to-play, online, multiplayer, mech-based first-person shooter that puts players in a Mech's cockpit. Players can customize and upgrade their mechs the way they want, then join their friends on the battlefield to rain destruction across Hawken's beautiful and immersive alien-futuristic landscapes. Assemble the ultimate fleet from a wide array of mechs, chassis sizes, and weapon loadouts. Customize them to suit your playstyle, and then pilot your creations into battle. As your proficiency with each mech grows, you'll unlock bonuses that make it distinctively yours. 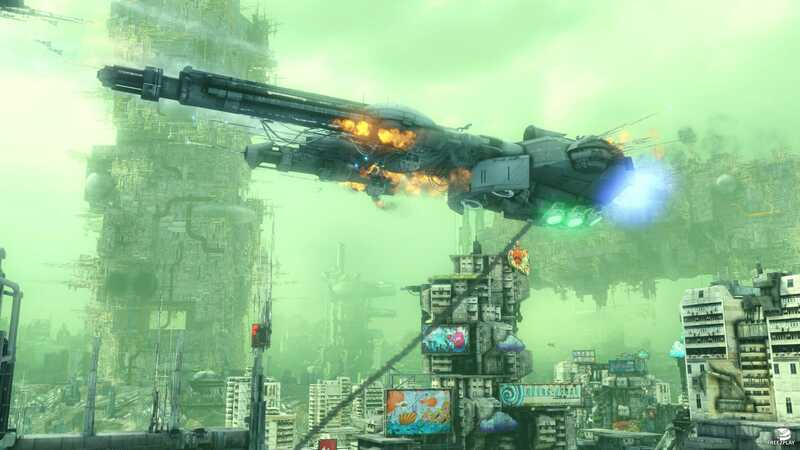 - Fast-paced action mech battles. - Extremely detailed and rich futuristic maps. - Customize your mech's parts and appearance to fit your playstyle. - Stunning 3D Graphic thanks to the Unreal Engine 3. The planet is dying; battle across Illal, a world driven by a unique design and vision of destruction. Stalk your opponents through ruined cities or across alien desert canyons. Stunning graphics, powered by Unreal Engine 3, immerse you in the environment. There are two kinds of mech pilots: the quick and the dead. 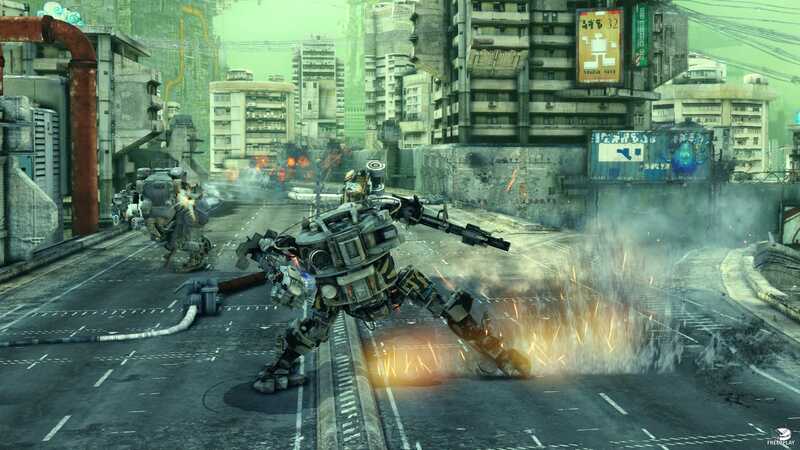 Combat in HAWKEN moves fast, no matter which mech players choose. Sharp instincts and a hair trigger will see striding over the smoking foe's wreckage. 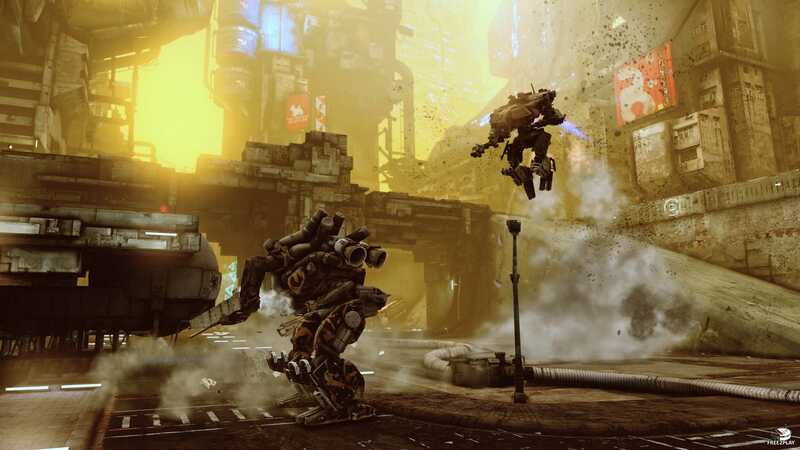 Thrusters give mech limited flight, adding another dimension to the battles, and in-depth customization of loadouts gives the flexibility to fight.